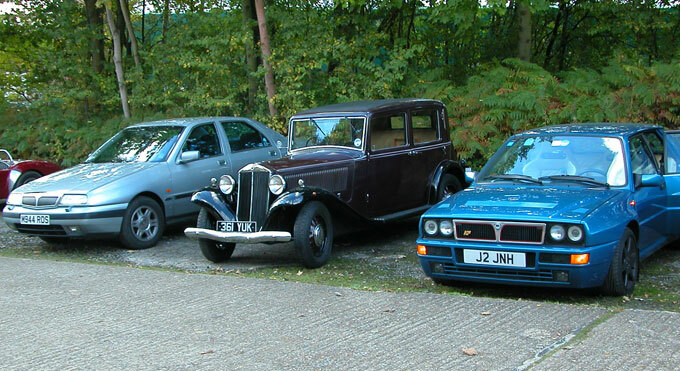 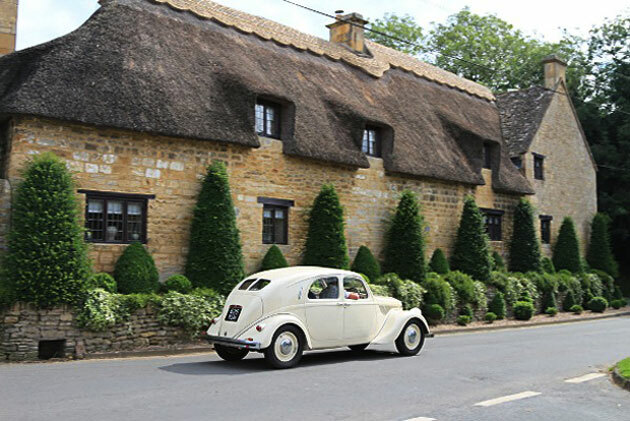 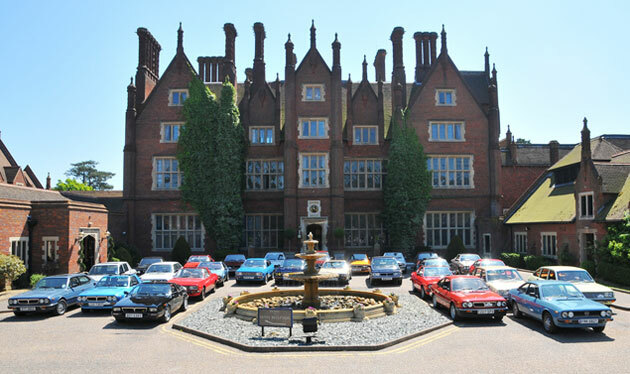 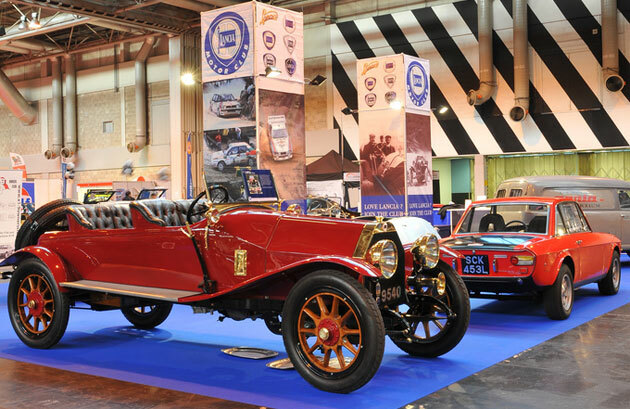 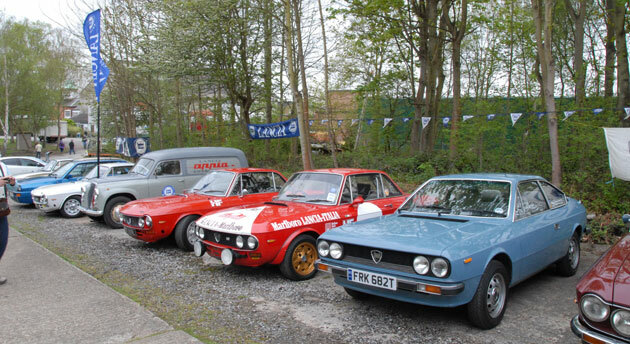 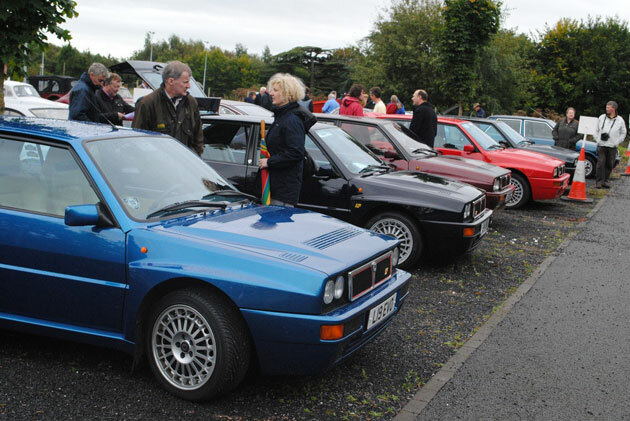 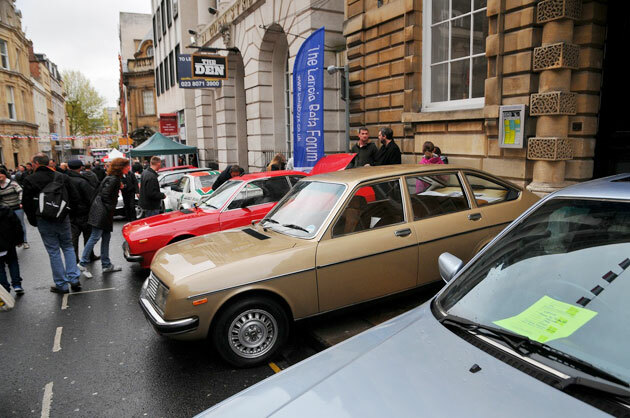 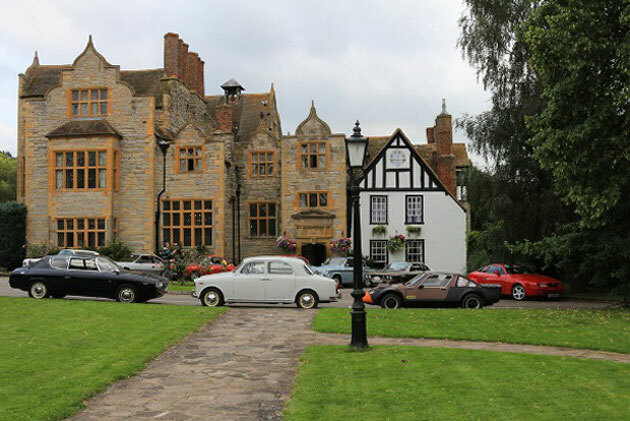 2012 - A review of Lancia Motor Club events. 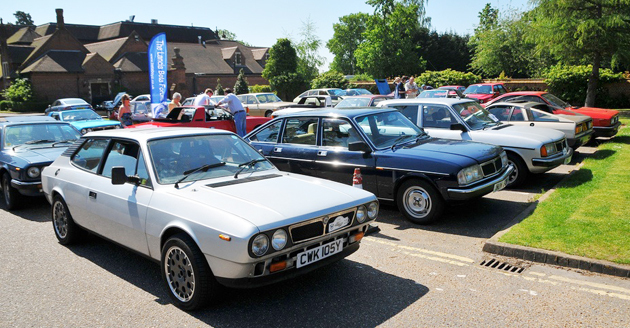 Auto Italia Italian Car Day was another excellent turn out of Italian cars at Brooklands, not just the LMC members, but all makes and models . 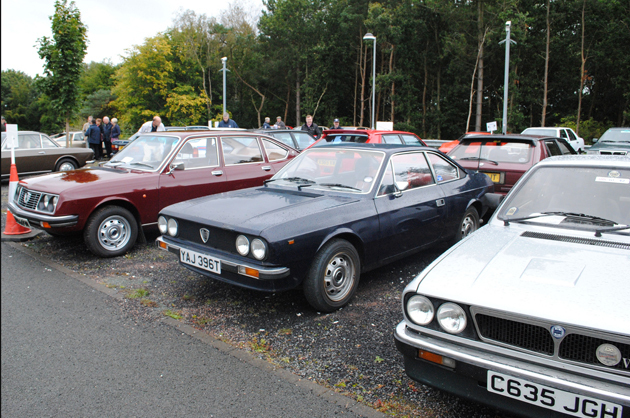 PLUS special track demo event on the Mercedes-Benz World track where there were 9 Lancia on track for 4 laps behind a safety car as well as the normal test hill event with a wide range of Lancia models taking part. 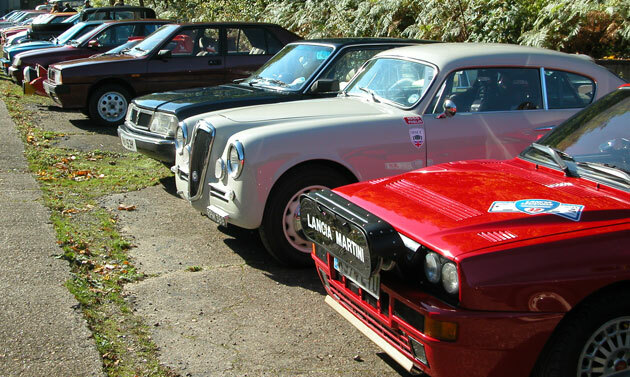 A dry mainly grey day at Goodwood this year, almost spring greeted the track day participants for the annual visit to Goodwood, an excellent turn out of Lancias, from an unusual Lambda to the latest Ypsilon and to celebrate the Lancia Beta 40th Anniversary a fine line up of Betas.